Games, craft, hot dogs, and more...costume contest for all ages and dogs! Volunteers needed to work games, help with crafts, judge the contest and serve refreshments. Donations are requested: individual wrapped candy, hot dogs, buns, napkins, plates, juice boxes, can sodas, and bottled water. Volunteers and donations make this event a success! Call Glenda at 817.795.4653 or email ghartsell@charter.net. 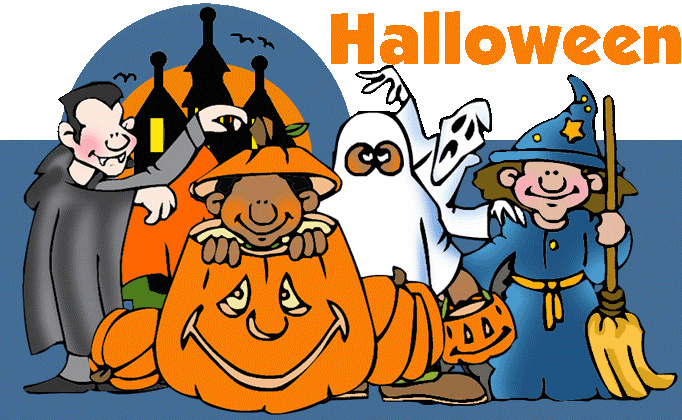 Volunteers Still Needed: Halloween in the Park! Reminder: ONA Meeting This Thursday! ONA's New Website Now Online!